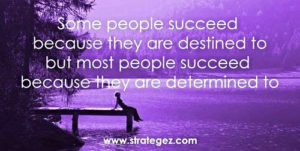 Sometimes dogged persistence and a willingness to ask for help is all it takes to make the impossible possible. When she lived in Baltimore, Deborah Oden began taking classes to improve her reading, writing, mathematics, and computer skills. Her move to Anne Arundel County didn’t stop her efforts to keep learning; when she contacted Anne Arundel Community College (AACC) several years ago she was referred to the Literacy Council. Deborah was matched with her first tutor, Ray Davis, and advanced through Laubach 3, Laubach­­­­ 4,­ and into the Challenger series. Just as impressively, she walked over a mile to and from the library–rain or shine–two times each week to meet with Ray. Unfortunately, though, knee replacement surgery unexpectedly made getting to the library logistically impossible. It took a year to recover, but by late 2015 Deborah felt able to restart her tutoring. 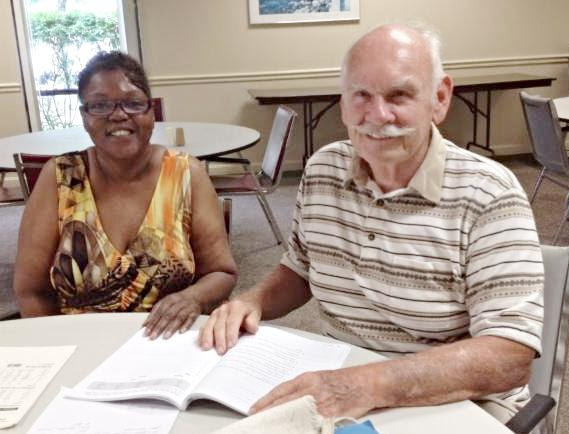 Tutor Ray Davis had been assigned to another student while Deborah was recuperating, so tutor Harry DeLong began working with Deborah in January 2016. And today Deborah is already reading and writing with greater ease and her spelling has improved. Because she enjoys interacting with and helping people, she’s determined that a career in physical therapy (PT) would be a good fit. Deborah now aims to enter the assistant PT program at AACC. Deborah may have some work to do before she reaches that goal, but her new knee, sheer determination, and sunny disposition have set her firmly on the right path. Previous post: Annapolis Koons Toyota Sponsors Walk-A-Thon!